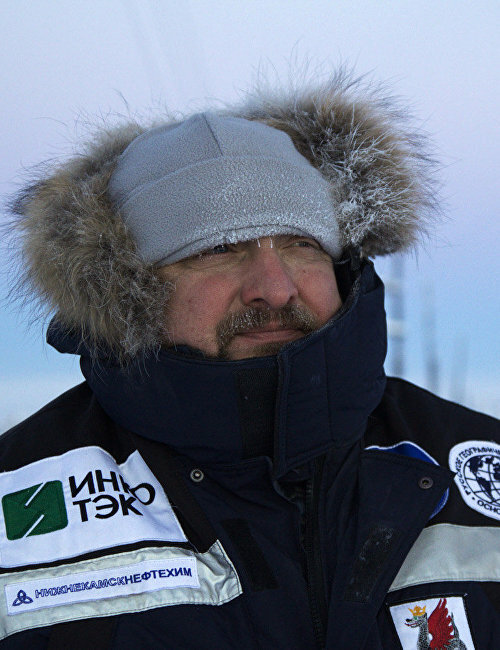 Chairman of the Russian Geographical Society’s Republic of Tatarstan branch (2010); Chairman of the Science Commission at the Russian Federation of Underwater Sports. Graduated from the Naval Divers School. Attended Kazan Institute of Management, studied economics and IT systems and attended the Russian State University of Physical Fitness and Sports. 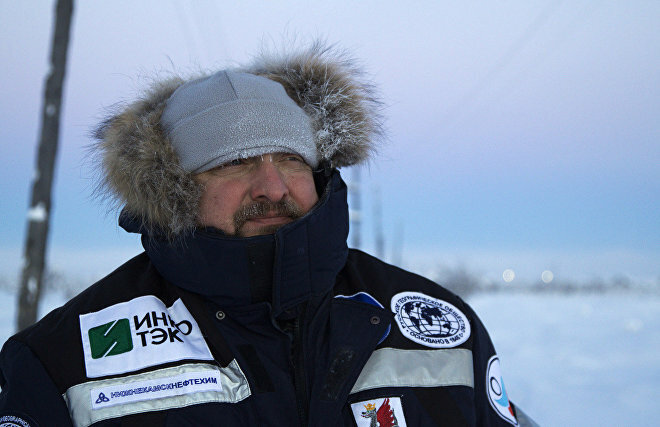 2005-2007: Headed expeditions to recover bodies of dead Russian divers abroad and return them home. 2007-2009: Supervised diving operations during research and archeological expeditions. Took part in the “Following Great Expeditions” project and the expedition “Following the Expedition of Vasco Núñez de Balboa: Discovering the South Sea” (Panama). 2014: received the medal “For Valiant Labor” from the President of the Republic of Tatarstan.